My Appearance on Tracy Barry’s Movers and Makers! In late September we were lucky enough to have a wonderful visit from Tracy Barry, our favorite local news anchor from KGW in Portland (excuse the iPhone photo!). She hosts a regular segment called Movers and Makers, where she interviews some of the up and coming local entrepreneurs and creatives in our community. She came to the studio to find out what we’re all about, and we had a great conversation about how our team and mission have grown over the last three years. 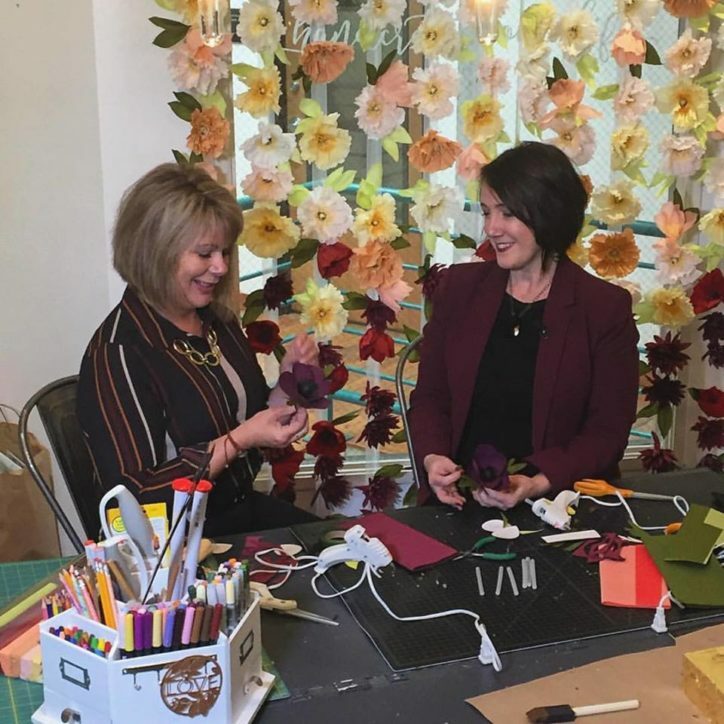 And of course we couldn’t miss an opportunity for some crafting! 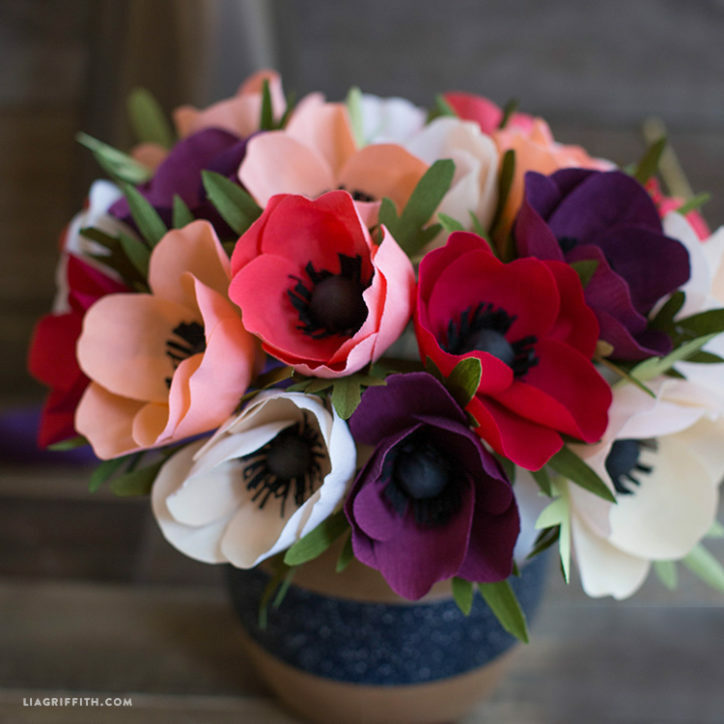 I introduced her to our extra fine line of crepe papers and we tackled one of my favorite paper flowers for beginners: our double-sided anemones. Watch the video from her visit below, or read her article on our time together! Last-Minute 4th of July Decor, as Seen on Kathie Lee & Hoda!